Helps combat the stiffness and achiness that occurs when the cartilage between bones breaks down. 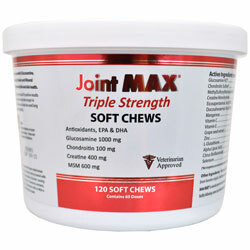 Joint MAX® TS (Triple Strength Soft Chews) is a powerful Glucosamine, Chondroitin, MSM, Creatine, Antioxidant, Vitamin and Mineral supplement with added EPA and DHA for improved joint and skin health. Keep container at room temperature. Keep out of reach of children. Cautions: Not tested in pregnant animals.  Consult with your veterinarian before using this product in animals: with clotting disorders; being treated with anticoagulant medications; with diabetes or any metabolic disorder causing hyperglycemia; with a history of urinary tract stones. If lameness worsens, discontinue use and contact your veterinarian. Administer with or after a meal to reduce incidence of gastrointestinal upset. Other Ingredients: Marine Lipid Concentrates, Natural Meat Flavors (non-bovine origin), Bioflavanol, Sucrose, Soybean Oil and Magnesium Stearate.